SPACIOUS & SUN-FILLED 1BD. COOK'S KIT W/GRANATE CNTRS & NEW APPL. LG MSTR STE W/HUGE WALK-IN CLOSET. IN-UNIT W/D+MORE! FULL AMENITY BLDG W/ON-SITE DOORMAN,DRY CLEANERS,HOLMES PLACE HEALTH CLUB,WALGREENS & AMC 21 THEATRE. STEPS TO THE LAKE & MICHIGAN AVENUE. 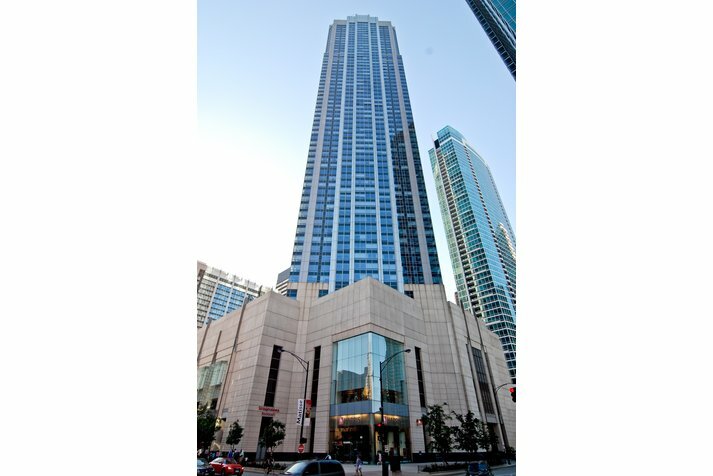 512 N Mcclurg #4012 Chicago, Illinois 60611 is a condo property, which sold for $305,000. 512 N Mcclurg #4012 has 1 bedroom(s) and 1 bath(s). 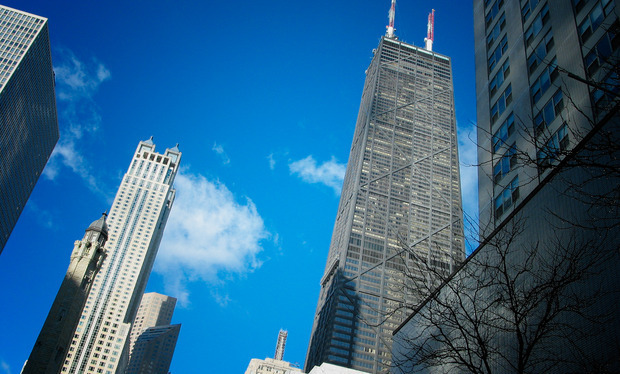 Want to learn more about 512 N Mcclurg #4012 Chicago, Illinois 60611? Contact an @properties agent to request more info.